Free is my favorite word, and when it becomes Free Karate lessons, or Free Martial Arts lessons…well, that’s better than…than…than I don’t know what! But here it is! 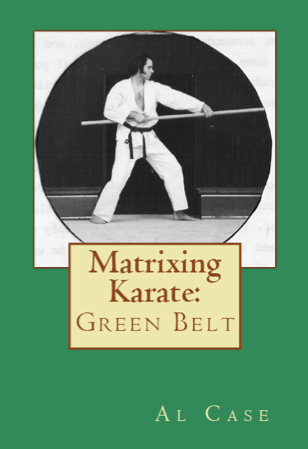 Free Martial Arts Books! 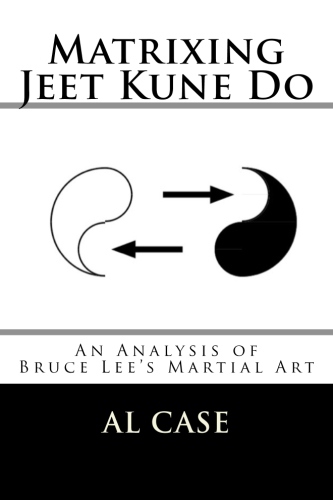 ~ Free book on Bruce Lee. 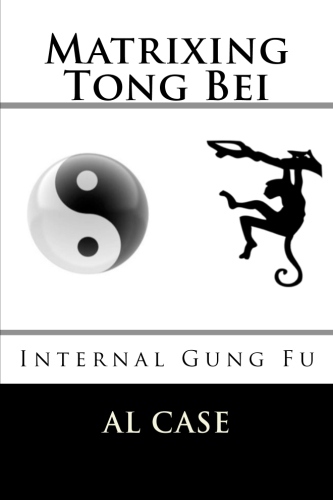 Free book on Martial Arts Matrixing. Free prepping Manual. 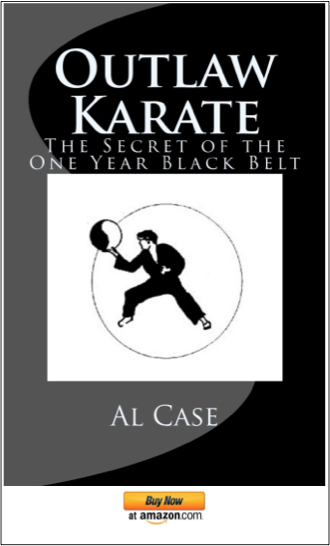 Free Super Karate Made Easy! 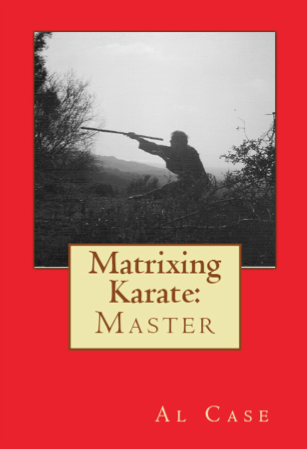 And…you actually get enrolled on the Monster Martial Arts Newsletter! What could be better than that? Eh? 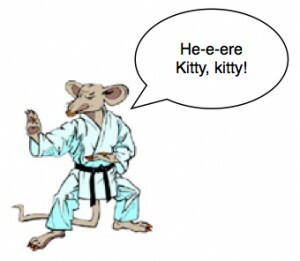 Go to these pages for free Karate Lessons! 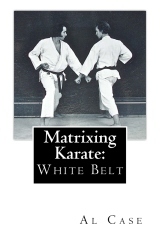 Karate Basics ~ Lessons on the correct way to do blocks and strikes! 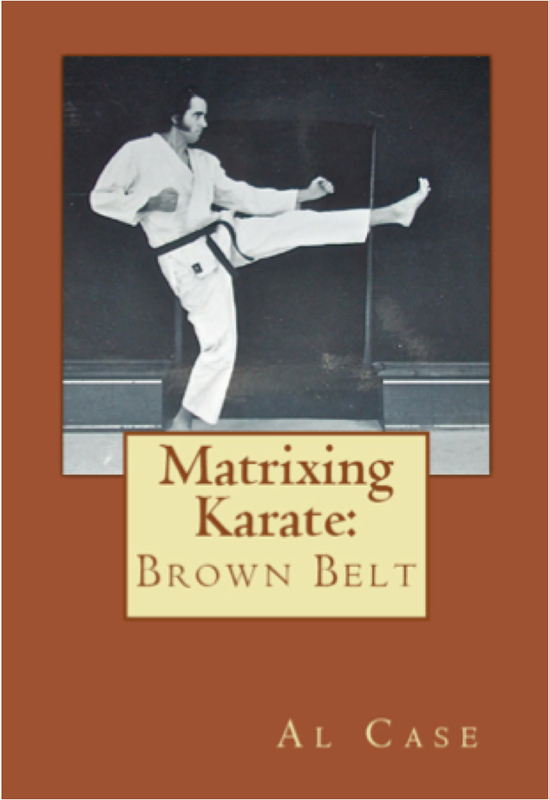 Karate Drills ~ Learn how to put your Karate Basics together in quick and sweet Karate Drills! 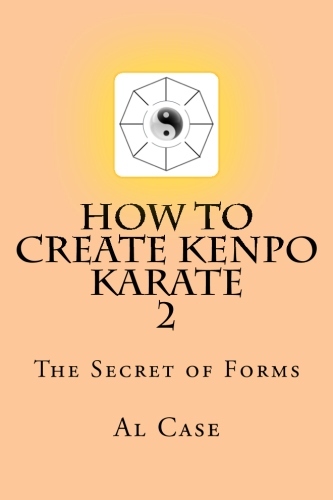 Karate Forms ~ Lessons on how to do a basic Karate Form! Karate Freestyle ~ Learn how to do Karate Freestyle! You’re going to see that my instruction is easy to follow, and that Karate, when properly taught, is easy to understand and learn! 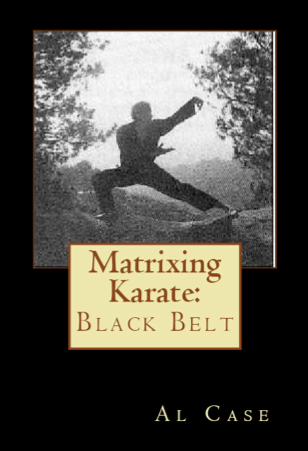 At that point you will be more than ready for the Black Belt Karate Course. This has been a page about free karate lessons.